The school has three computer rooms (two PC rooms and one Apple iMac room) which are used by teachers and students during different class periods throughout the week. 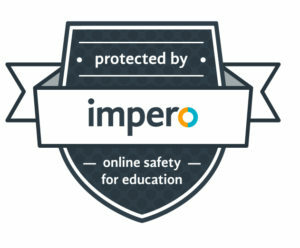 The ICT Department use the IMPERO Education Pro Classroom Management Software package and the PDST content filtering to safeguard student online usage. WiFi is available in the school for teachers to use in class throughout the day and also for boarding students to access from 4pm – 7pm each day. 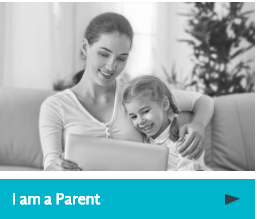 This software combines classroom management, network management and online safety to allow us prevent cyber bullying in school. 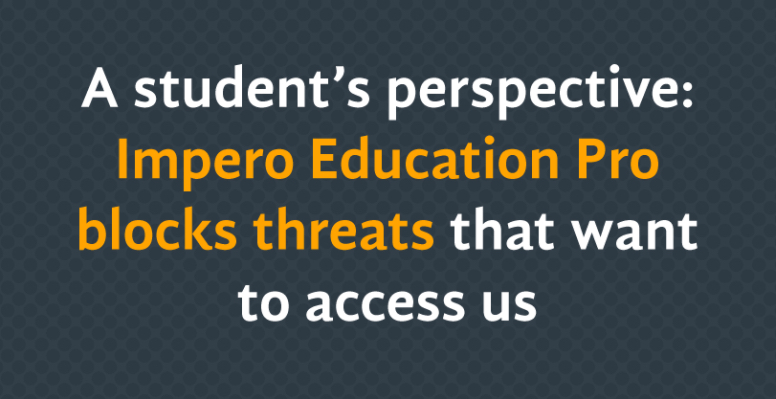 Helping to keep students safe.